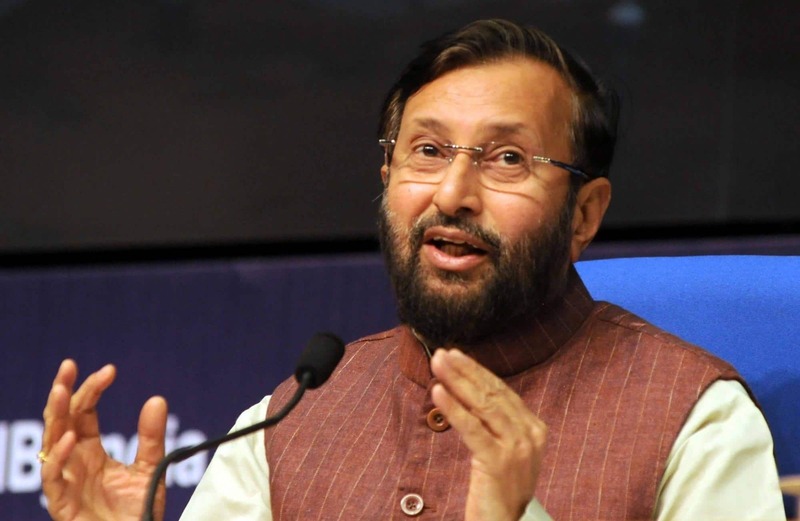 Prakash Javadekar, Union Minister of Human Resource and Development has launched 17 projects under Rashtriya Uchchatar Shiksha Abhiyan (RUSA) including a cluster university in Jammu and Kashmir and language laboratories in Jharkhand on Monday. The projects will spread across 14 states of the country. A portal with all details of resources facilitated under the scheme along with a mobile application, “Fund and Reform Tracker” was also launched by the minister, reported The Economic Times. “In the past three years Rs 2,800 crore has been granted to various colleges and universities for quality enhancement under the scheme and Rs 1,300 crore has beene earmarked in the budget for this year. 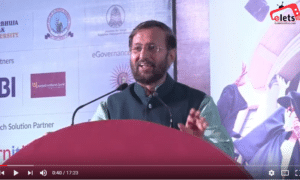 Our government’s priority is to improve quality of both primary and higher education,” Javadekar said at the launch. He also launched the solar power facility in Shree Sankaracharya University of Sanskrit in Kerala. HRD Minister also participated in a meeting regarding implementation of the scheme with Education Ministers from 12 states, secretaries and RUSA Nodal officers before the launch. “Given the commitments made by the states under RUSA on removal of ban on recruitment and filling up of vacant positions, many states have started the process of filling faculty positions,” he added. RUSA – Rashtriya Uchchatar Shiksha Abhiyan is a Centrally Sponsored Scheme (CSS) of HRD Ministry. 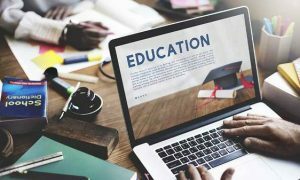 The scheme’s objective is to provide central funding to state higher education departments and institutions to achieve the broad objectives of access, equity and excellence. According to a senior HRD official, over 2,000 state universities and colleges have been supported under the scheme so far.